Delsin Rowe, the game’s protagonist, is pictured during one of the game’s many animation sequences after aquiring a new ability. The rain-soaked streets highlight some of the best parts of playing a game in HDR and on a 4K television. The shadows, however, show some of the inconsistencies, as well. I assume this is due to the fact the resolution was simply boosted from older hardware and not constructed from the ground up specifically for the Playstation 4 Pro hardware. Using the neon light conduit power was by far my favorite. I mean, when you look like this as you sprint through the city, why wouldn’t it be? Every now and then a game you want to just try turns into a game you can’t stop playing. I’ve mentioned it before and it can’t be said enough, if you own a PS4 and have yet to subscribe to PS Plus, $59 for the entire year (and always on sale for $39 around the holidays), then you’re missing out. Each month, one, sometimes two premier games are available to download and play for free, so long as your subscription is current. 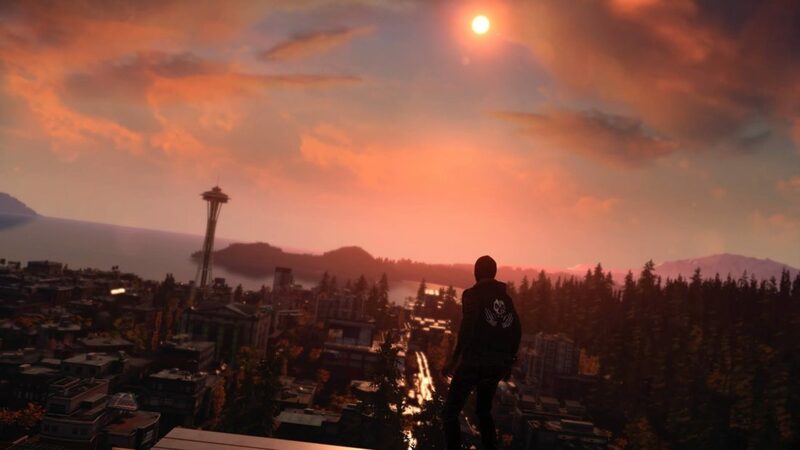 September offered “Infamous Second Son” as one of its free games. 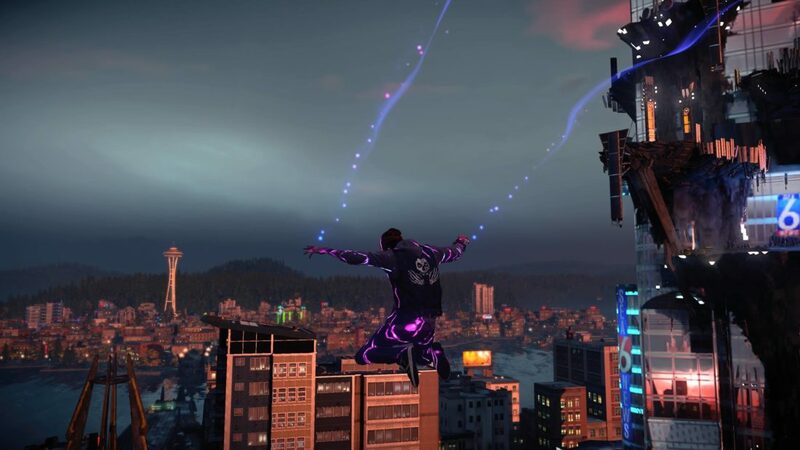 “Infamous Second Son” is one of those old PS4 launch games getting a fresh coat of paint, so to speak, to showcase what the new PS4 Pro system can do. It’s easy to see why this classic was chosen. I was having a hard time settling on one specific game to sink my teeth into; nothing was grabbing my attention. Having seen “Infamous” used as a demo for the Pro technology, I decided to give it a shot, especially now that I own a 4K television and am able to take advantage of all of the game’s visual perks. The game, developed and released by SuckerPunch in 2014, hooked me from the start — much like the way “The Division” had. There’s no fluff or wasted time delving right into the comic book, superhero-like story. 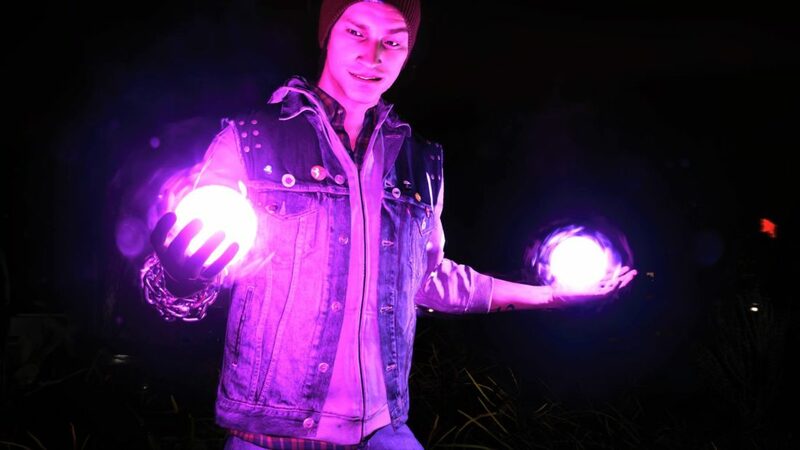 The game quickly begins with the protagonist, Delsin Rowe, finding out he’s a conduit (a person capable of absorbing certain elements and utilizing its powers). 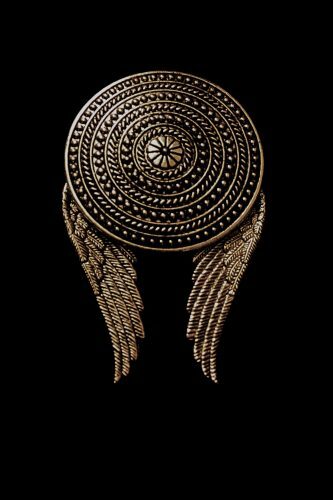 Delsin, a native American and established troublemaker, finds himself being hunted by the D.U.P., a government agency tasked with capturing conduits. 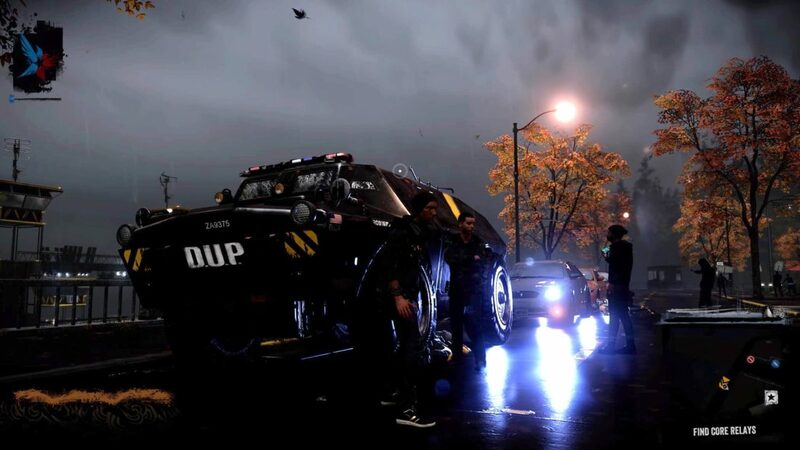 One of the early, interesting gameplay features begins after Delsin is first caught by the D.U.P., and is asked to choose between lying about his powers or turning himself in for the sake of saving a known friend. 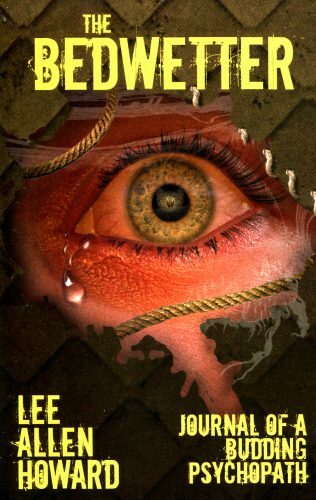 This decision leads the protagonist down a path of good or evil — the player’s to decide. From here on out, Delsin’s powers will be predicated on the path you choose and therefore the gameplay experience will be altered. If choosing the good path, subduing enemies results in skill-ups while death and destruction rewards you as you progress down the path of evil. This feature adds some nice replay value as the game can essentially be played two ways with alternate storylines and ending. Visually, the game is very nice to look at. This title is the first game I’ve played on my new television that triggers the HDR10 setting and 2160p display. In essence, HDR provides dark darks and bright whites; and in a game that relies heavily on bright flashes of light and movement, it makes sense. I ended up playing on and off for the first half of the game over the course of a month. I enjoyed it, but the progression felt “samey.” This was essentially my fault, as I worked to gather all the collectibles on the map and clear all the side quests; unaware there was an actual story quest line I needed to flag to begin. When I came back to the game some weeks later, I ended up finishing the second half of the game in a matter of two days because it was that much better once I actually dug into the storyline quests. The soundtrack. One of the first tracks of the game was an upbeat, adrenaline-pumping punk rock song. It was a flashback to my throw caution to the wind high school days … which is probably why the game grabbed my attention, at least in the early goings. The fast-paced game coupled with loud punk music was the perfect hook. And when the gameplay advanced and in-game scenarios were filled with a sense of heavy moments, the music would change to a Radiohead-like ambience, with a shroud of mystery behind it, almost prompting you to uncover the rest of the story. The use of the PS4 dualshock controller. This is the first PS4 game I’ve played that utilizes the Wii-like technology as far as motion control is concerned. 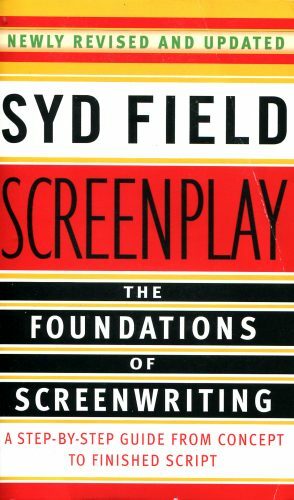 One of the protagonist’s feature skills is graffiti. To make his mark in the game, the player is asked to turn the controller on its side, shake it and spray the marked area using the trigger button. The rattling sound from the controller speaker to the spraying Wii-like motion controls were very niche but clever additions to the game. This isn’t a make or break feature, but it’s nice to see game developers try and give the player the most immersive experience possible. The option to improve graphical fidelity or gameplay. Thanks to the PS4 Pro, “Infamous” allows players to choose between increased framerate or detailed graphics. While the gameplay can be a bit janky at times, I decided to stick with the improved graphics. 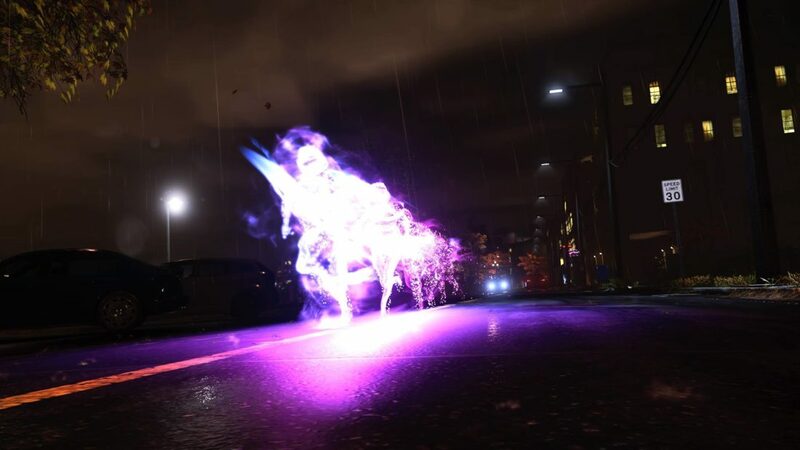 The water-soaked blacktop and trail of flames Delsin leaves in his wake as he travels throughout Seattle are too nice looking to not accentuate. While the HDR upgrades bring a lot of bright color to life they are not apparent 100 percent of the time. Not knowing the true tech behind the disc, I imagine working on enhancing the visuals for an almost four-year-old game isn’t the cleanest process. Therefore, there are many moments you’re left struggling to see through dark shadows that appear from change in the game’s lighting system. The inconsistency in lighting was distracting at times. A bit nit-picky, maybe, but for a game that attempts to showcase the HDR feature it falls flat. The world map is essentially split into two areas. Not being too bright, apparently, I cleared the first area completely — collected all the collectibles, finished the entire skill-up tree and finished every side quest on the map. Here I thought that was all there was to the game, then I realized there are certain markers for missions. Once you reach the second portion of the map you’re able to uncover three more conduit powers, powers that were way more fun to use than your originally gifted smoke ability. Delsin is an interesting protagonist, the story actually had some bite to it and the soundtrack and fast-paced gameplay were impressive. Following a slow start, possibly by my own doing, “Infamous Second Son” ended up being one of the few games I’ve finished completely on the Playstation 4, thus far. The time to download the game for free has come and gone, but if you see it on the sale shelf I highly recommend giving it a chance, especially if you’re in to any type of comic book superhero stuff. I, myself, plan on going back for a second playthrough to check out the evil “Infamous” storyline.